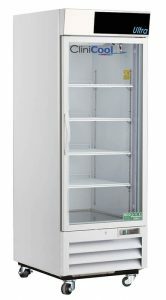 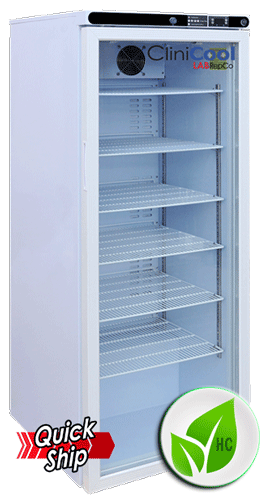 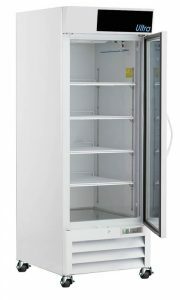 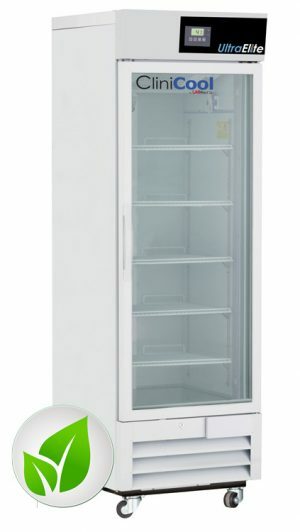 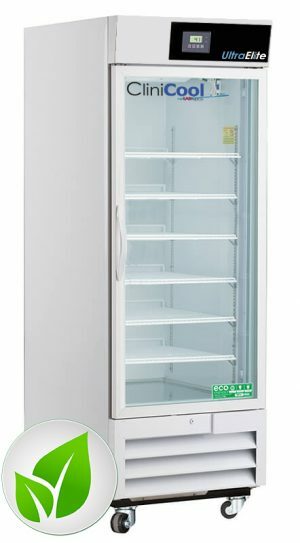 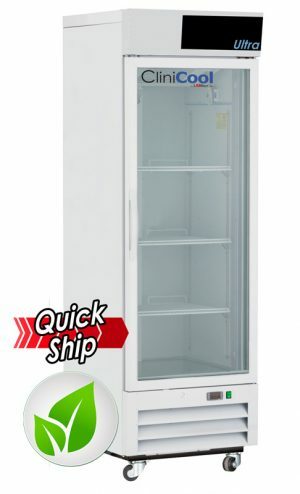 Our ULTRA Series glass door laboratory refrigerators are ideal for a variety of research applications with the need to safely store temperature critical samples. 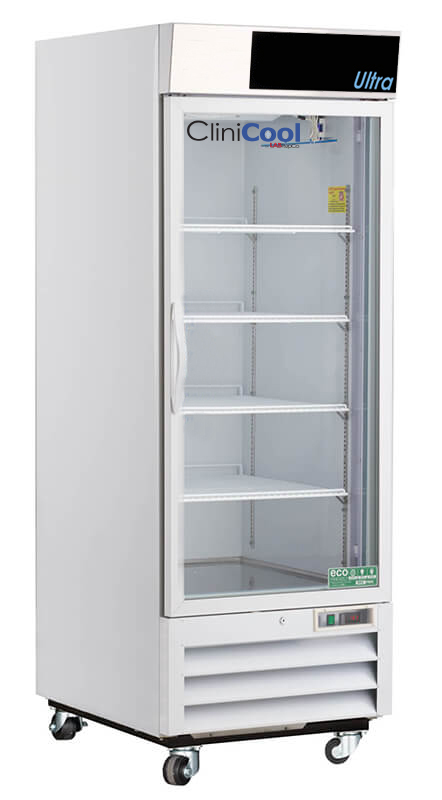 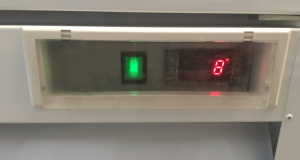 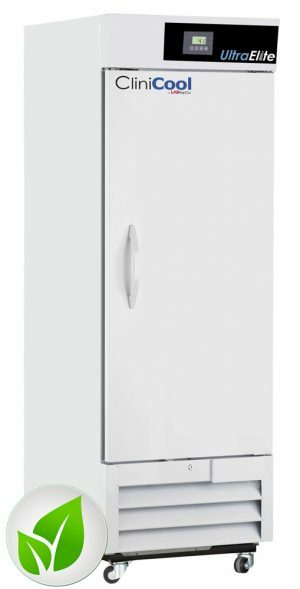 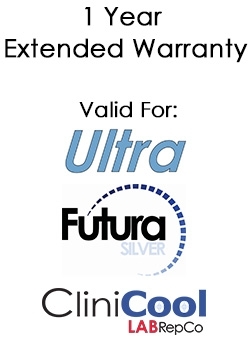 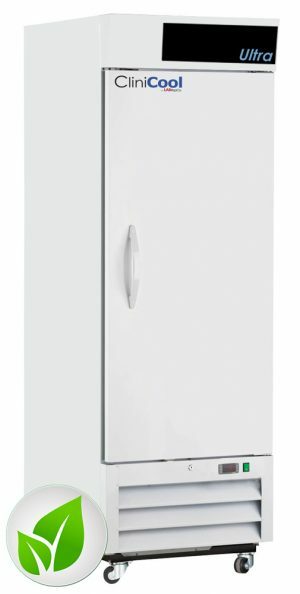 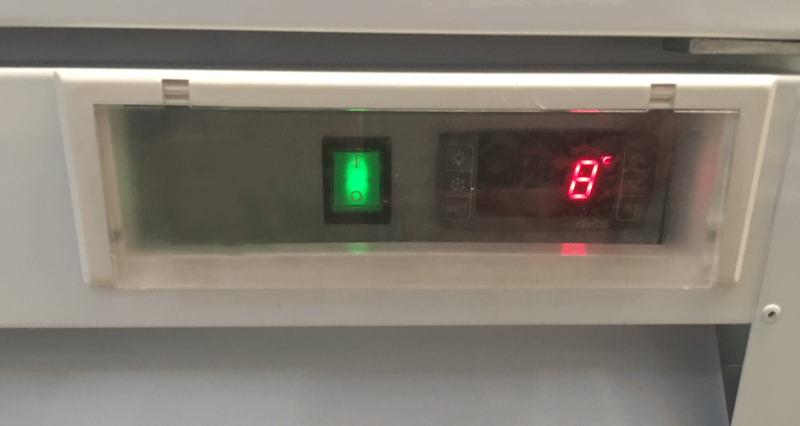 Constructed with sample security in mind, these general-purpose upright refrigerators feature audible & visual high/ low temperature alarms and remote alarm contacts for complete temperature control and awareness. 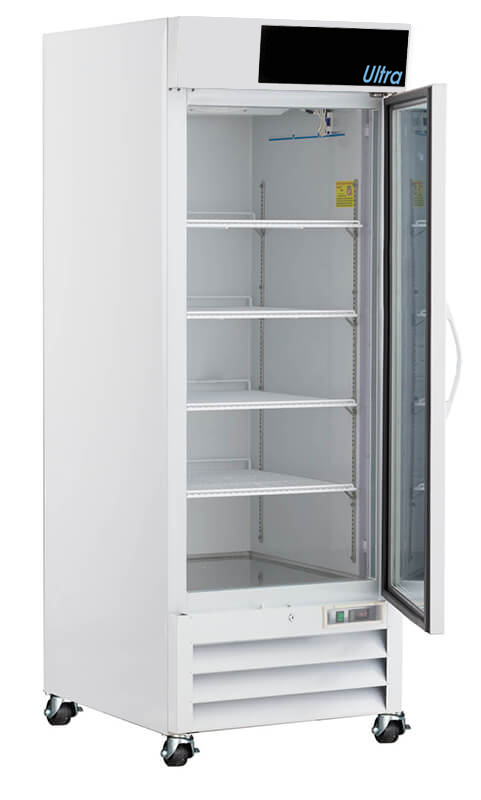 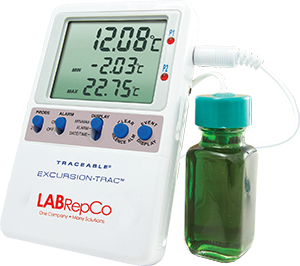 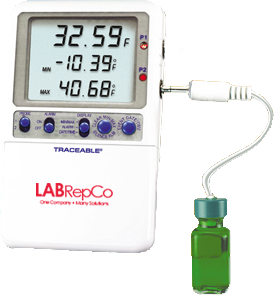 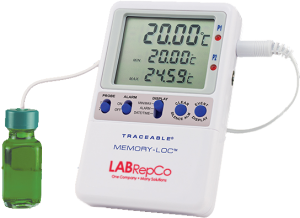 The LHU-26-HG-PH comes standard with one glass door, microprocessor temperature controller, LED interior lights, 3/8” probe access port and a pharmacy refrigerator/freezer toolkit with temperature logs.